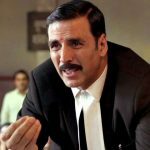 After an excellent opening week, last week released much awaited Jolly LLB 2 is still has complete hold over the audience despite several new offerings. 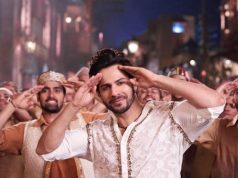 The movie is running successfully across the country, also emerged as the first undoubted hit of year 2017 and all set to enter in 100 crore club before the end of its second week. Being superstar Akshay Kumar starrer, Jolly LLB 2 was released with immense excitement of fans as well as audience. As expected it has witnessed favorable response from everyone and received very positive reviews from critics. 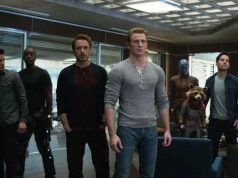 As a result, it gained strong word of mouth and performed excellently throughout the opening week. 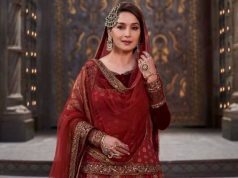 With impressive growth over the opening weekend, Subhash Kapoor’s directorial reported the business of 50.46 crores from Indian screens, which was including 13.20 crores of Friday, 17.31 crores of Saturday and 19.95 crores of Sunday. 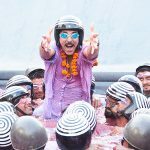 Then in weekdays also, it remained strong and did the business of 7.26 crores on Monday, 9.07 crores on Tuesday, 5.89 crores on Wednesday and 5.03 crores on Thursday. After the first week, total collection of Jolly LLB 2 was recorded as 77.71 crores on domestic box office. Now the movie is running in the second week and once again enjoying weekend. On its 2nd Friday, it faced around 18% of drop than previous day and managed to collect the decent amount of 4.14 crores. On the next day i.e. 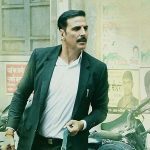 2nd Saturday, Jolly LLB 2 showed good of around 53% and minted the amount of 6.35 crores, which has made its 9 days net domestic total as 88.20 crores. With the end of this weekend, it will surpass the lifetime total of Akshay Kumar‘s Baby (95.56 crores) that was released in 2015.